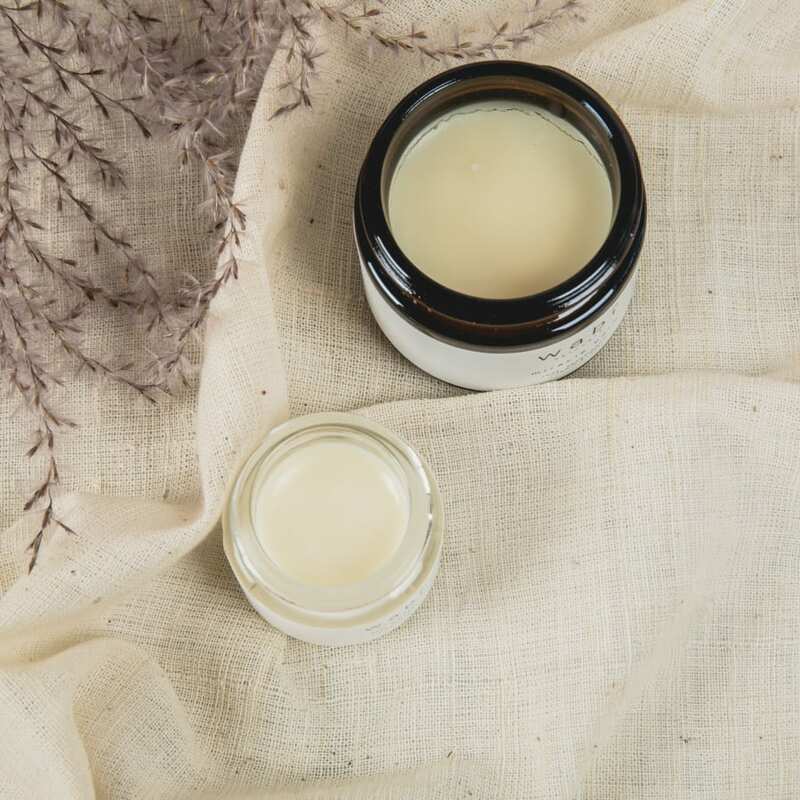 Learn how to make your own Beauty Balms using completely natural ingredients. The balms are a multi-use skincare product for hair and body, and work wonderfully as a lip balm, dry skin treatment, hand balm and make up remover. 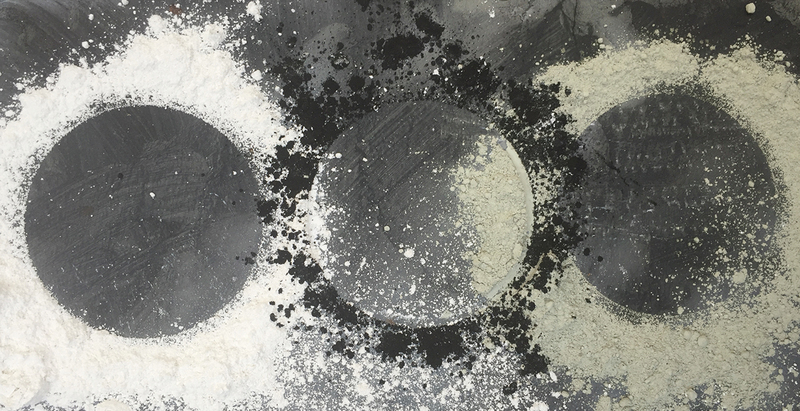 Each Attendee will have the choice between two recipes, one using a base of beeswax, and one using plant based ingredients to make a vegan product. 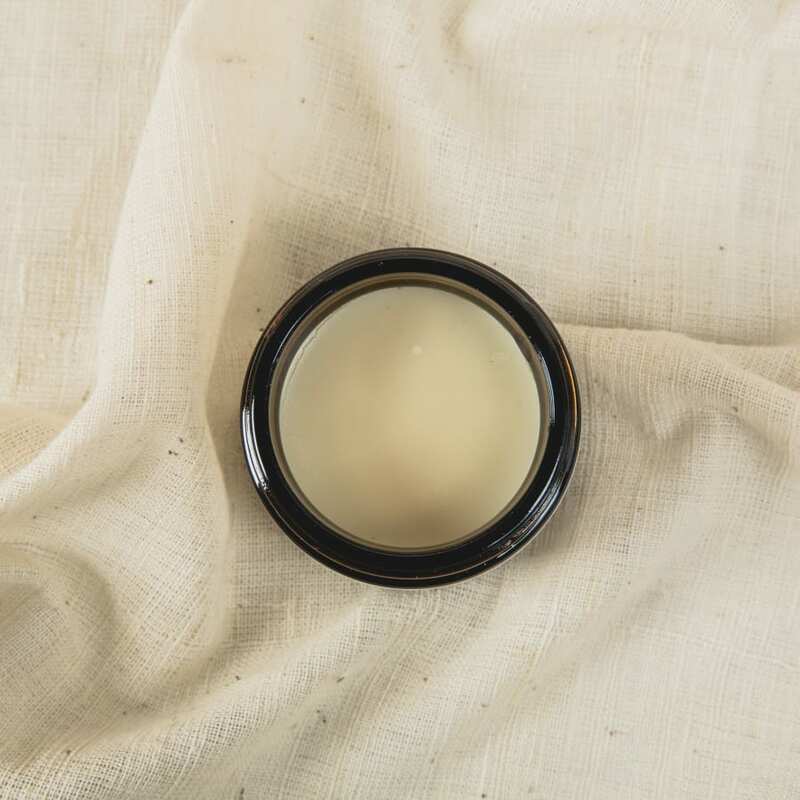 The recipe also includes nourishing butters and oils to moisturise and care for the skin. 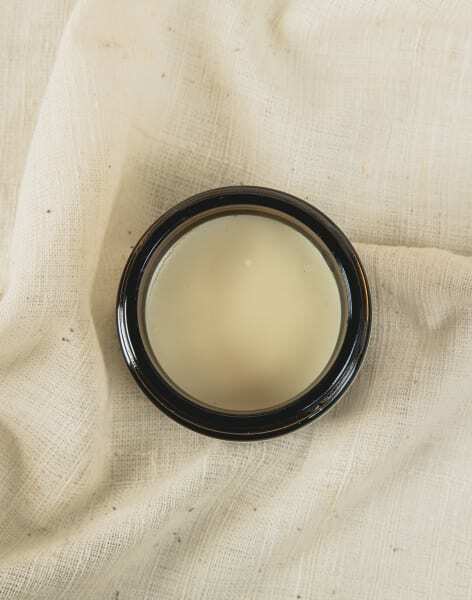 Guests will also be able to choose a scent for their balm to customise it. We have a wide range of natural and healing essential oils to choose from, and we will explore these in the session to tailor each balm to every individual. All equipment is provided, please wear comfortable clothing.